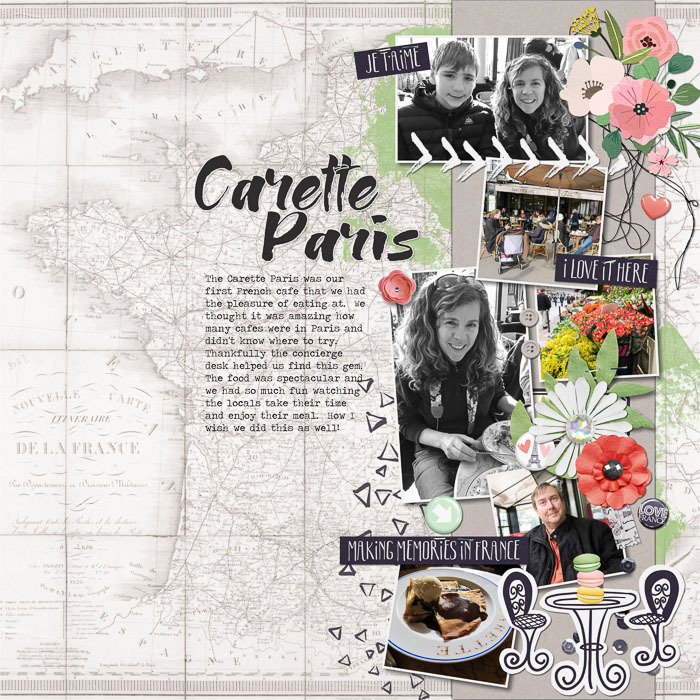 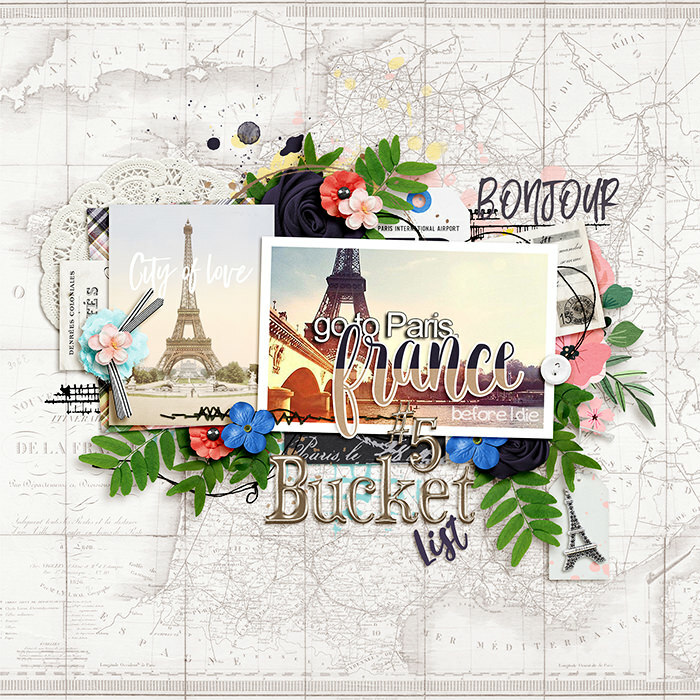 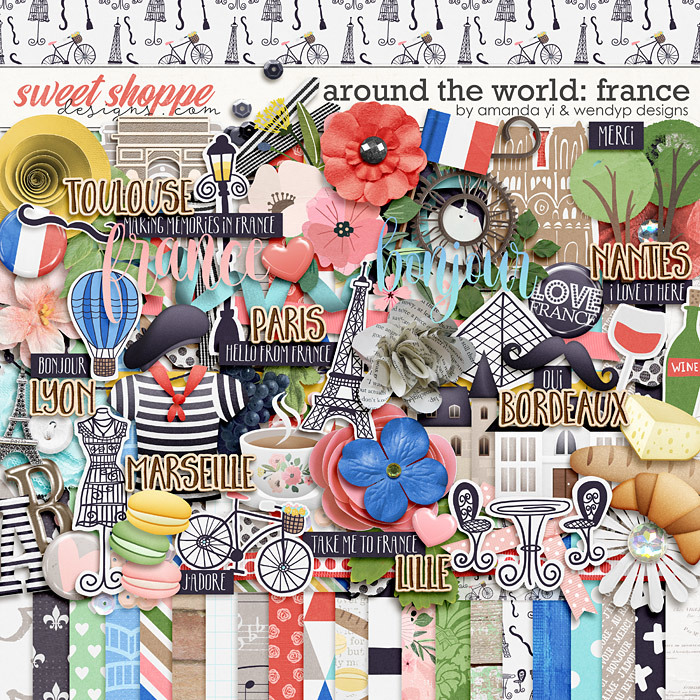 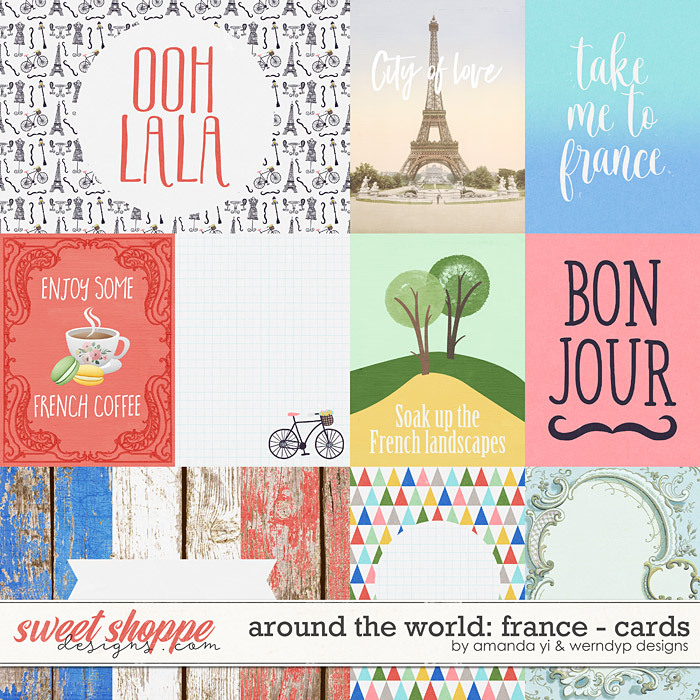 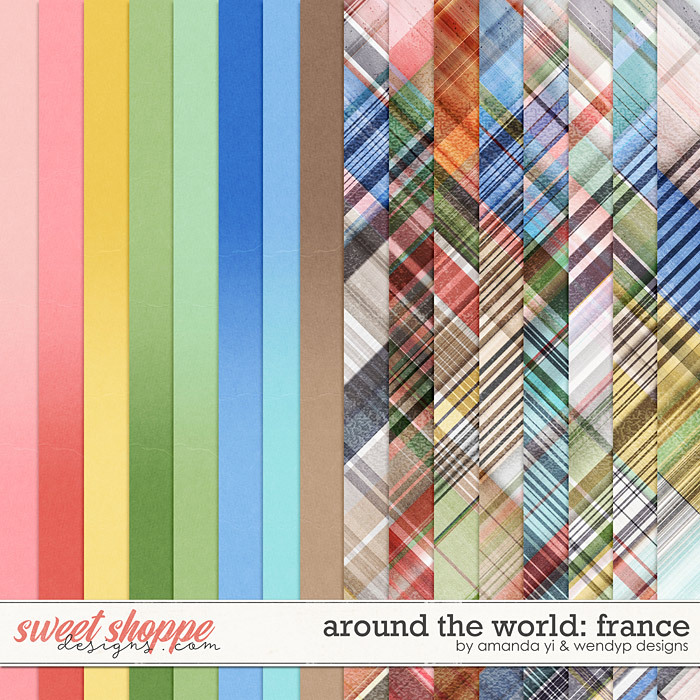 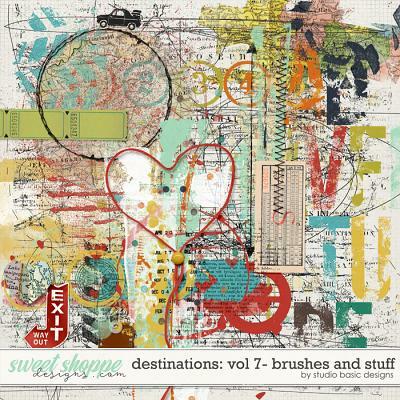 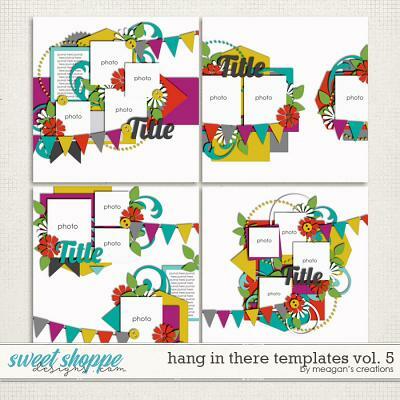 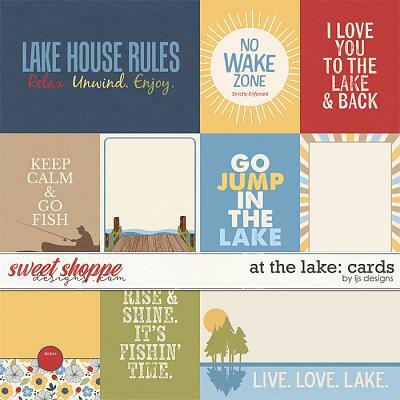 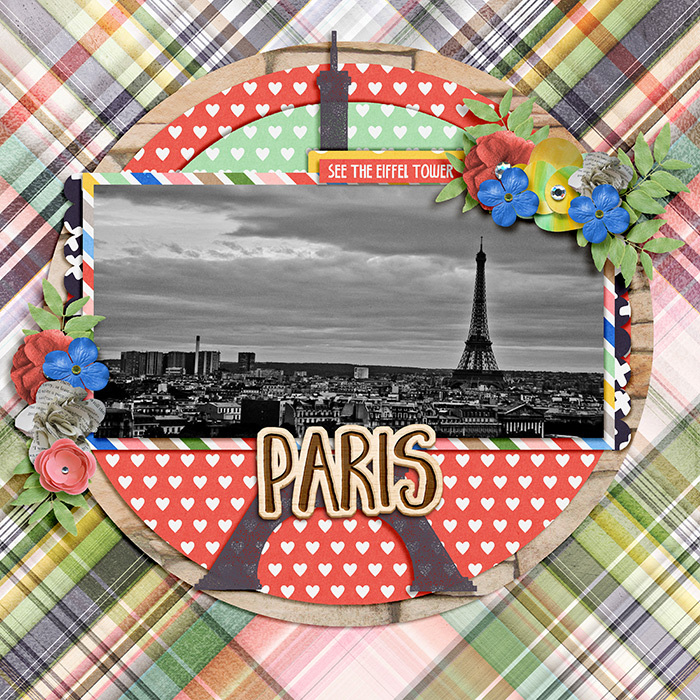 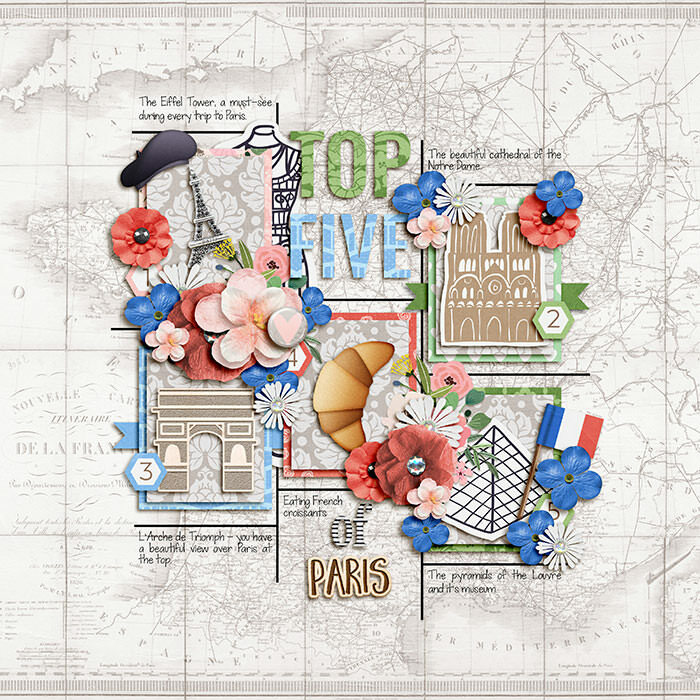 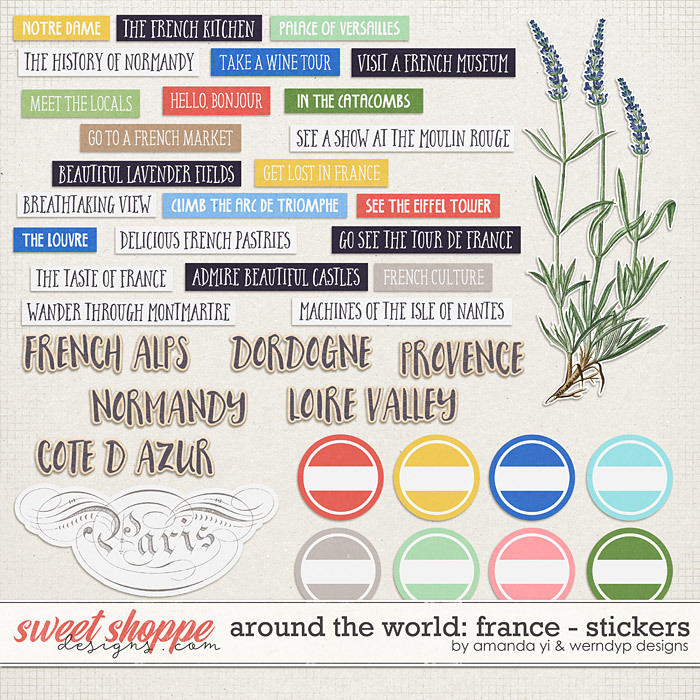 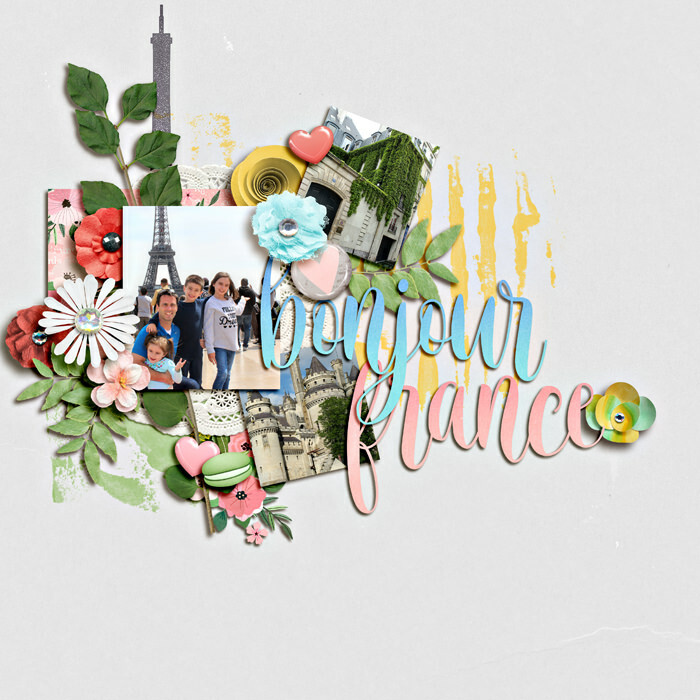 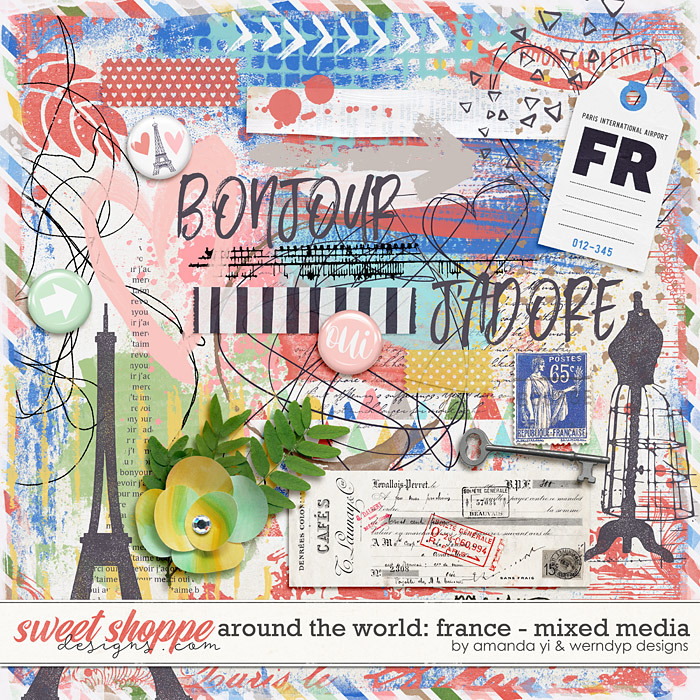 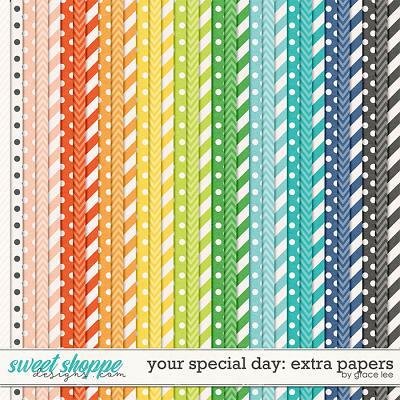 A digital scrapbooking collection by WendyP Designs and Amanda Yi, Around the World: France is inspired by the most romantic cities in the world. 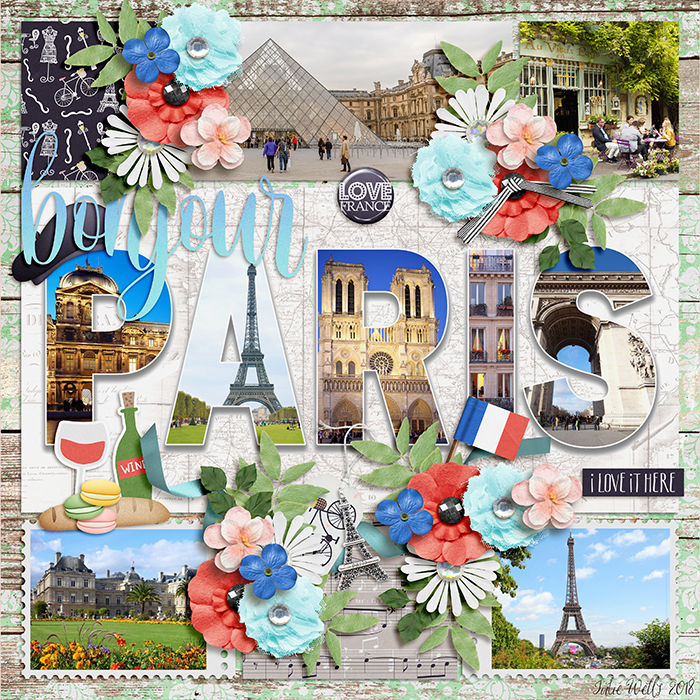 Capture a stroll down a quaint street to a cozy bistro where you enjoy a late afternoon coffee and croissant or wine with fruit and cheese. 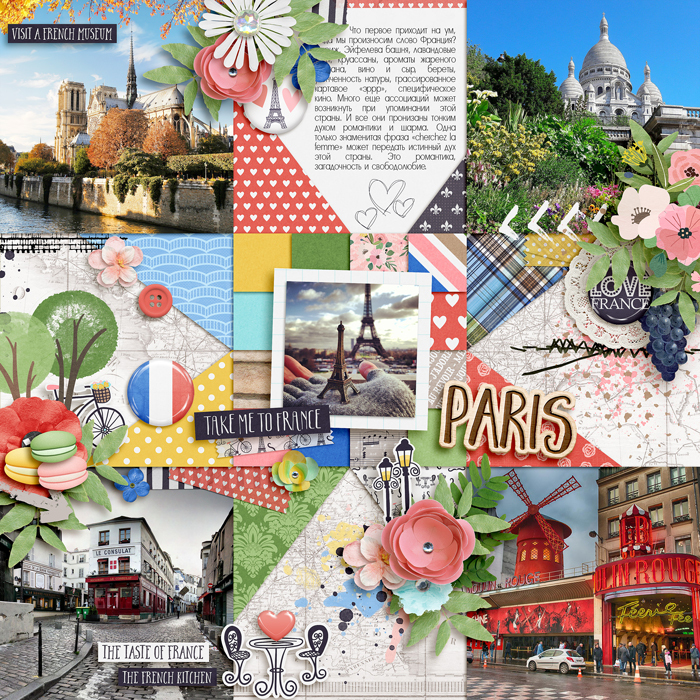 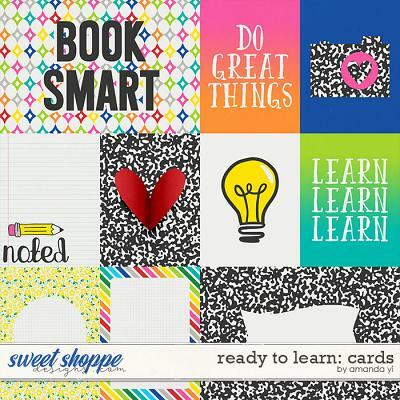 Create layouts filled with architectural icons and relive your Parisian adventures with this gorgeous collection!